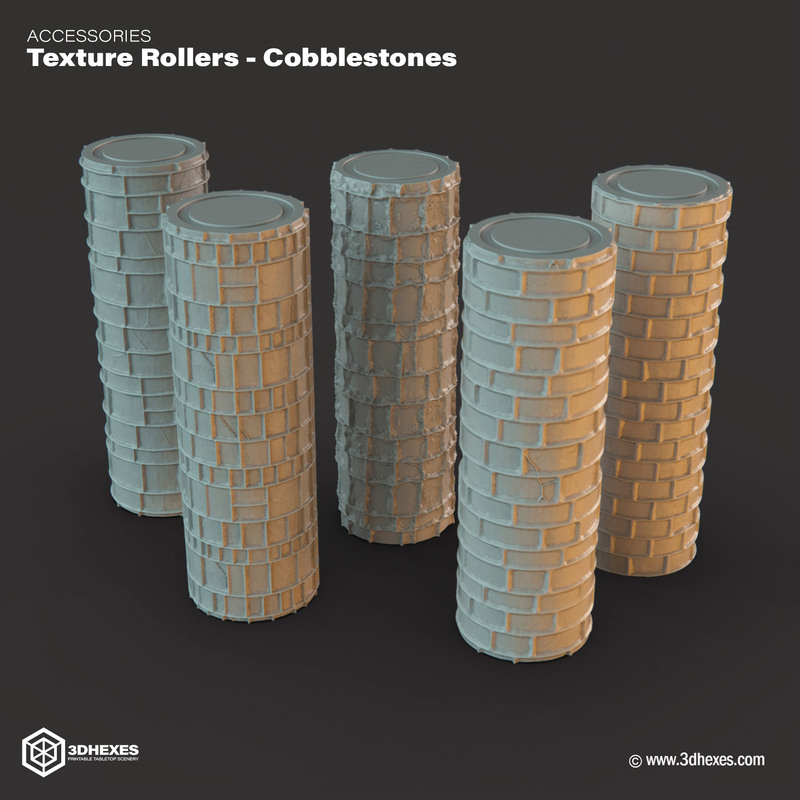 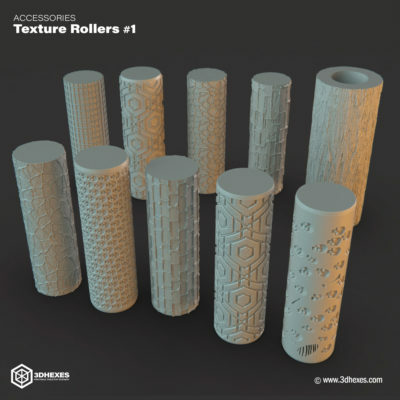 This set contains STL files that allow you to print a Tile Maker and 5 different Texture Rollers in two versions: solid and with a 3/4″ hole. This set contains STL files that allow you to print a Tile Maker and 5 different Texture Rollers in two versions: solid and with a 3/4" hole. 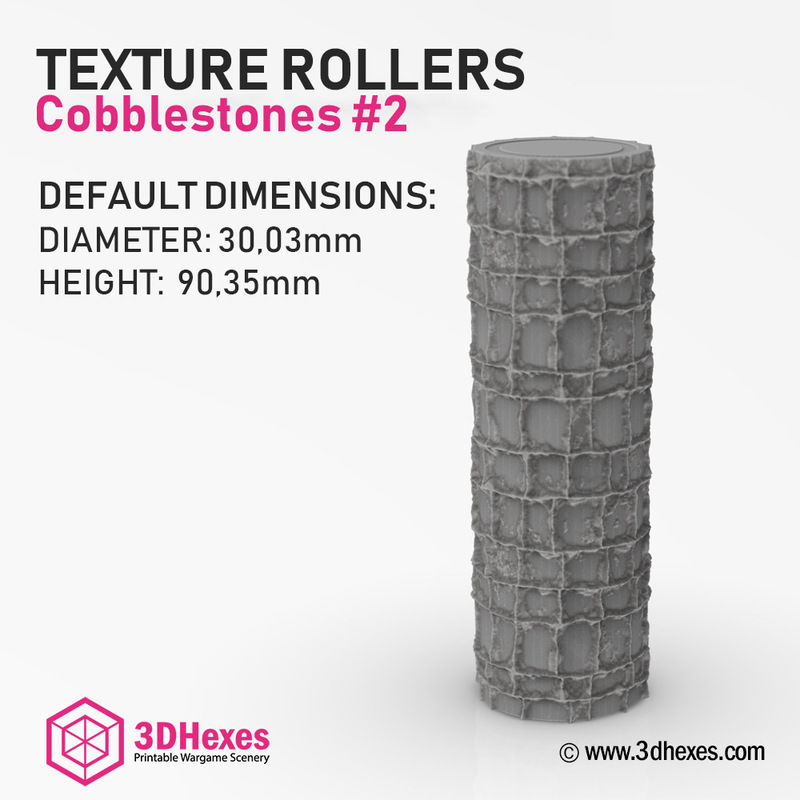 It is recommended to print Texture Rollers using the lowest possible layer height, such as 0.08 - 0.12mm. This product has been tested on Ender 3 and Up Mini 2. 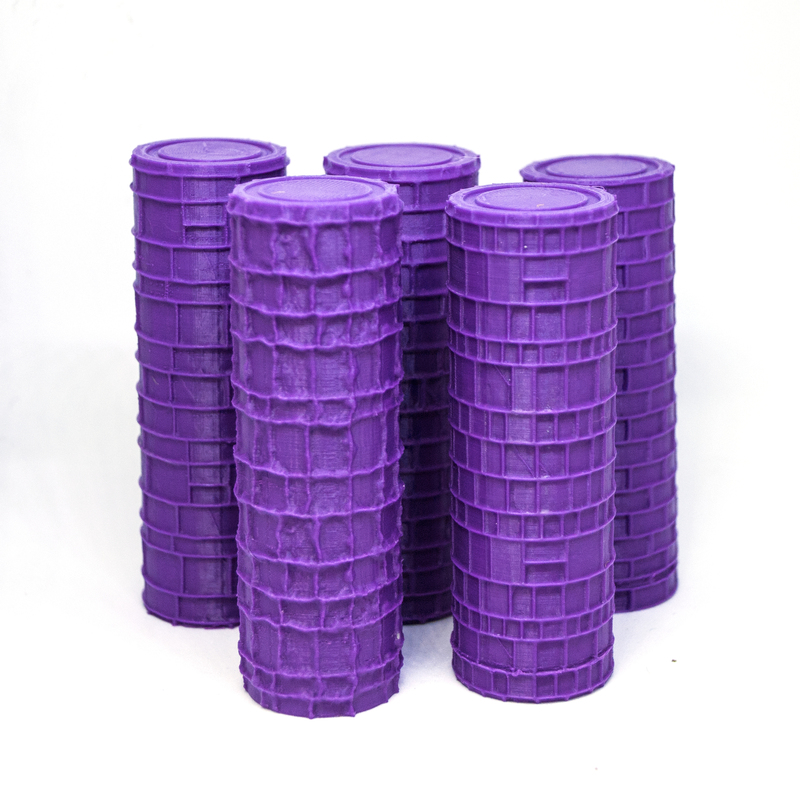 PLA, 205C, 0.12mm and 0.08mm layer height, 15% infill. 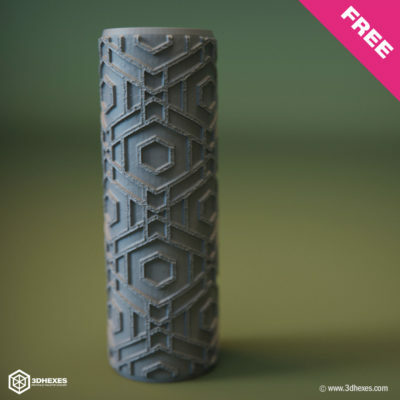 No supports. 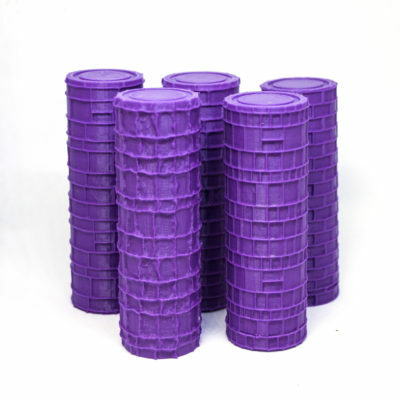 Remember to keep your Roller clean. 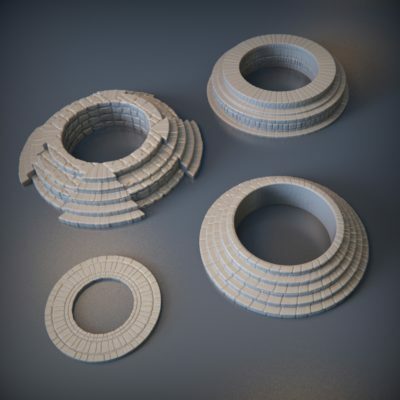 This set also contains the STL Tile Maker file. 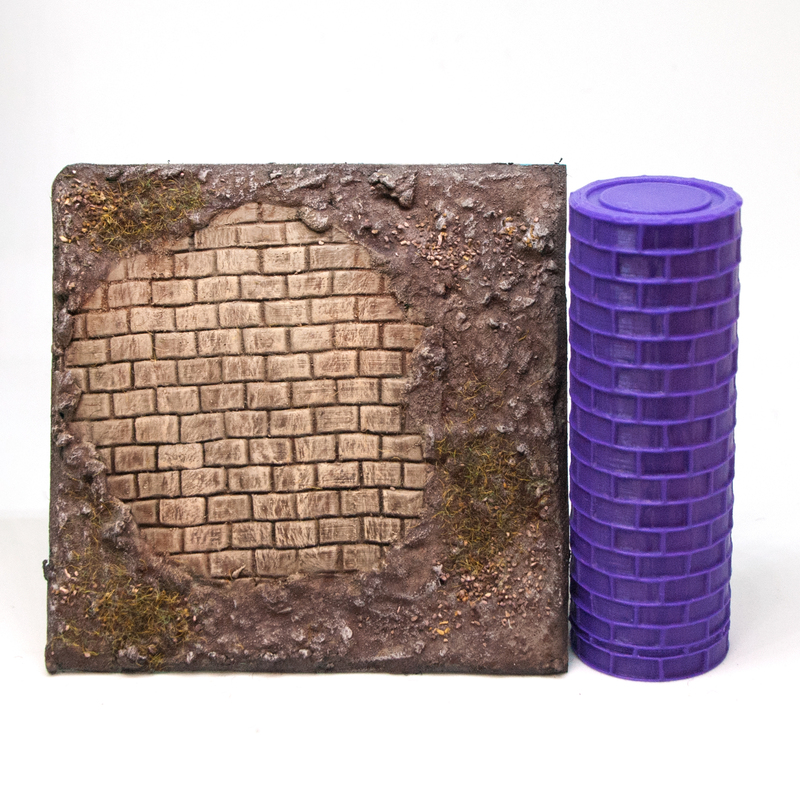 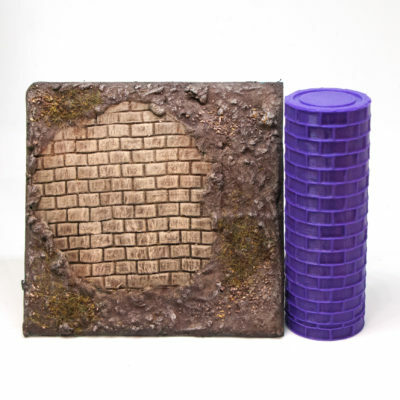 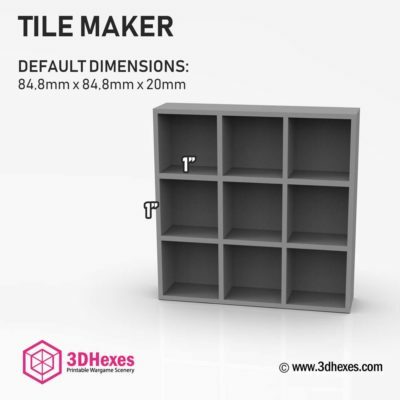 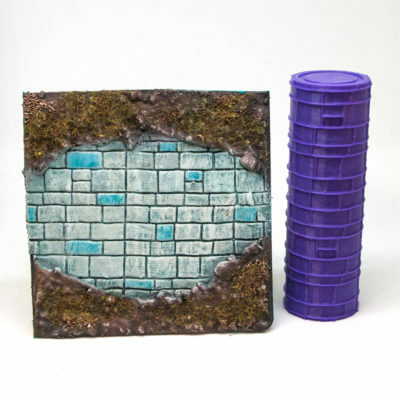 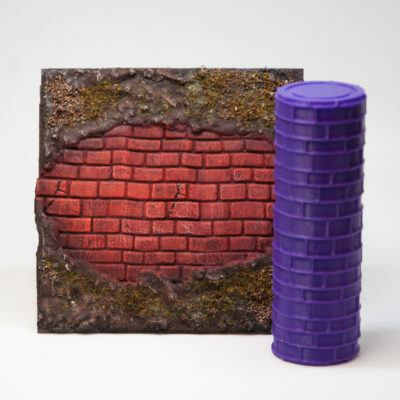 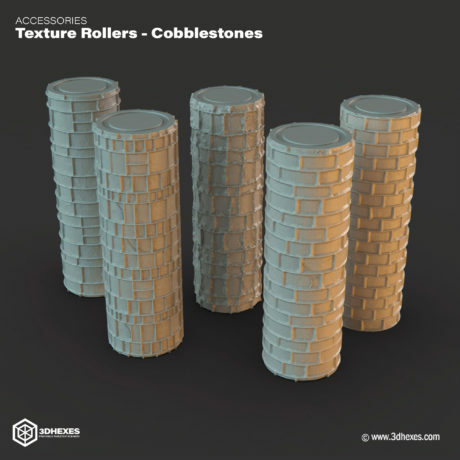 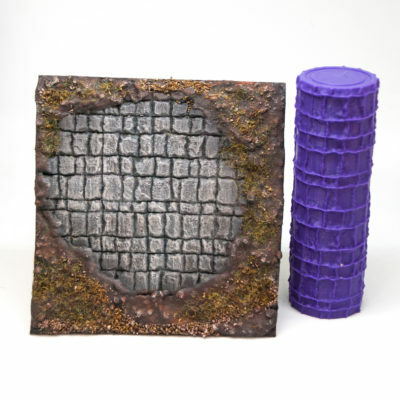 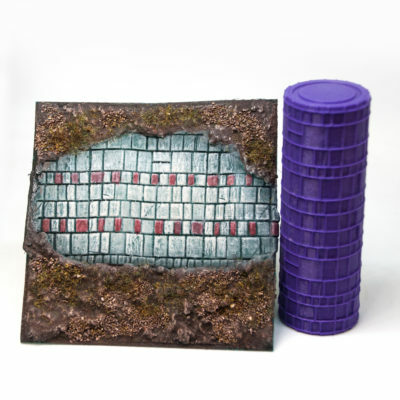 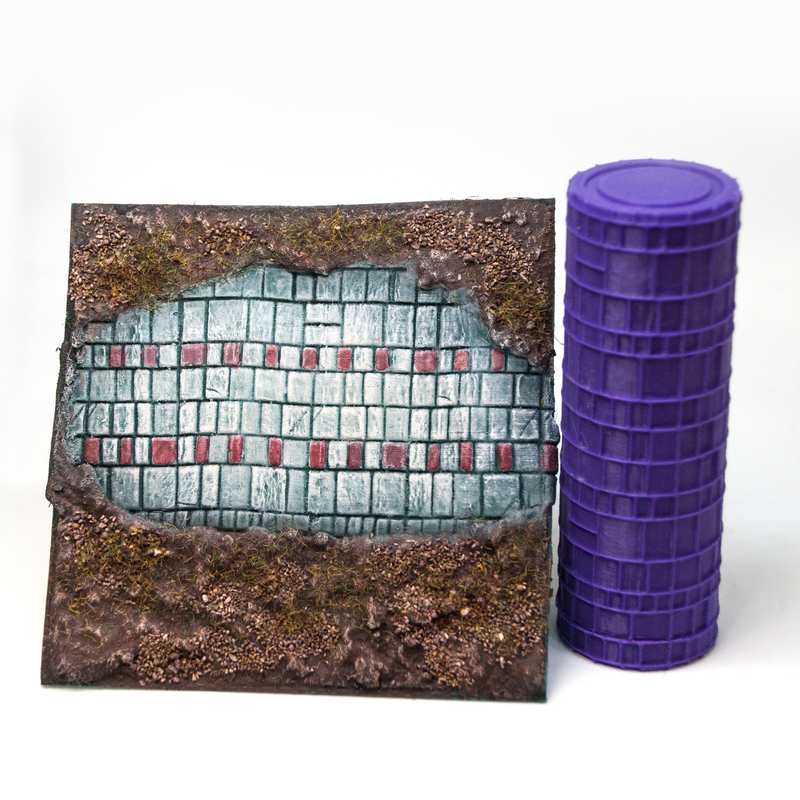 Thanks to this item, you can easily create 1" tiles without destroying the texture. Use it before the putty/clay is dry.